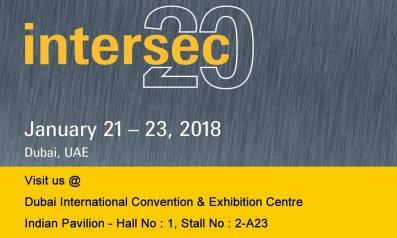 Trinetra Wireless, an industry leading GPS Vehicle Tracking & Fleet Management specialist has recently announced its participation in the upcoming tradeshow GITEX 2012 to present its product range to all GITEX visitors and for the Middle Eastern audience as well. 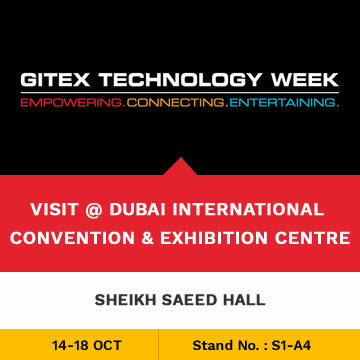 The international GITEX Technology Week is one of the largest ICT and technology exhibitions in the world that attracts the majority of decision makers in the Middle East takes part from 14th to 18th October 2012. 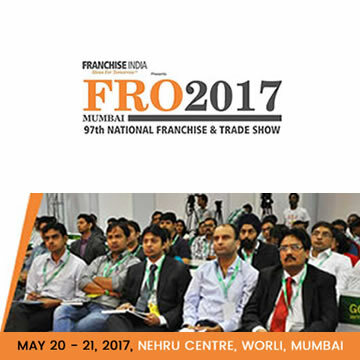 Visitors of GITEX 2012 are welcome to visit the TRINETRA booth which is located in the India Pavilion in Sheikh Saeed Hall & Trade Centre Arena, Stand No. (S1 – A4) at the World Trade Centre – Dubai. 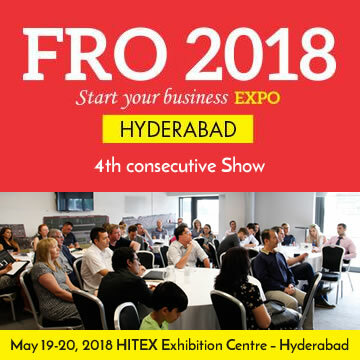 The Middle East region is one of the fastest growing ICT markets in the world. 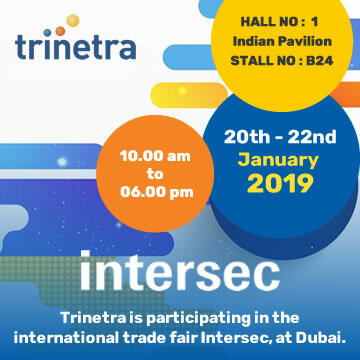 The Middle East is key market for Trinetra and GITEX is a great conference to showcase Trinetra’s product & solution offerings and meet ICT professionals & decision makers from all over the world. 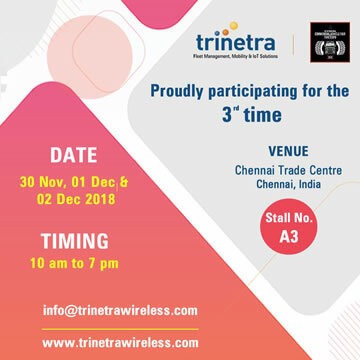 By this participation Trinetra has confirmed its focus once again on the Middle East market, seeing tremendous potential in the GCC region and as a result Trinetra Wireless is exhibiting in the prodigious tech-fest GITEX 2012 for the fourth successive year in a row.